For the best GPS tracked leaflet distribution Newbury RG14, Shareplan Leaflet Distribution can offer you a complete service. Newbury is the stronghold of the UK headquarters of Vodafone and is also home to the UK headquarters of the pharmaceutical company Bayer AG, among others. It is also home to an award-winning racecourse which has its own Royal Box. 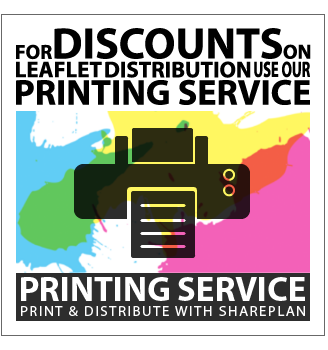 A strategic direct marketing plan with Shareplan Leaflet Distribution will give you the ability to reach the correct demographic for your goods and services, through our free bespoke mapping service. Through our geoplan map we know the total number of residential delivery count is 17277. Approximately 68.8% of these properties are either owned outright or with a mortgage or loan. This data can help you position your product and services to the targeted demographic audience as you can offer maintenance and repair services to these owners, or even home management services. Our door-to-door distribution service is second to none. 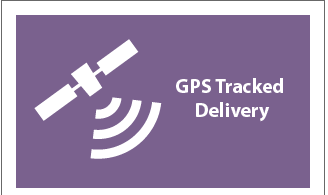 All our flyer deliveries are GPS tracked. You will be provided with a report when the door-to-door flyer delivery has been completed. Is only takes a few moments to download the data and you can view the exact route that the leaflet distributor took to delivery your flyers. 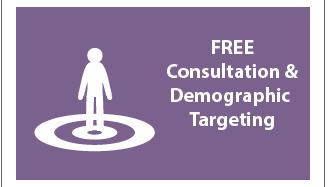 In addition to providing reliable & affordable leaflet distribution in Newbury, we can also offer demographic targeting to ensure you are delivering to the right target audience. 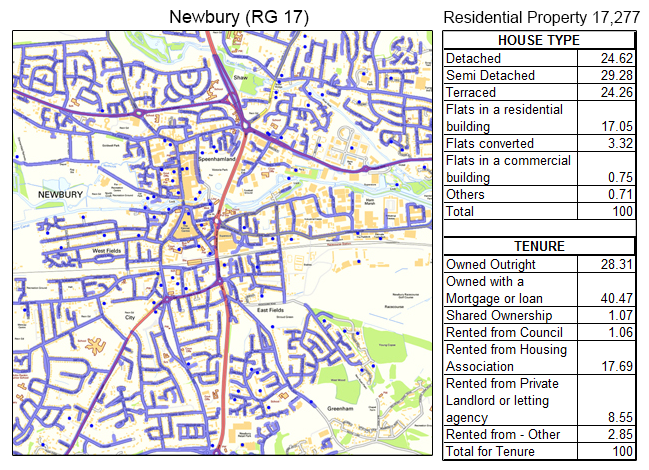 You can give us a list of streets in Newbury for example and we will simply provide a report and map showing the number of residential deliverable properties. 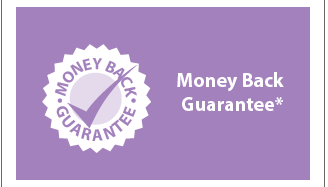 Your leaflet design is very important for ensuring your flyer distribution campaign is as successful and effective as possible. 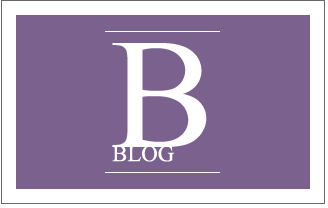 Our free one-to-one consultation gives you the opportunity to speak to one of our in-house marketing experts. After all, we want your campaign to be as successful as possible because the more successful you are, the more successful we are! 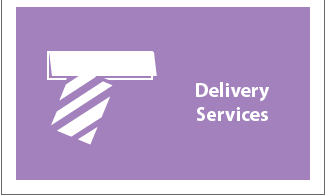 If you have no idea at all where you want to start with your leaflet delivery campaign, you can even use our graphic design service. Our in-house design team will help you get the most from your direct response marketing. Of course, the door-to-door flyer delivery service wouldn’t be complete without the opportunity to make massive savings on your printing! Leaflet Printing and Distribution packages. Get a saving on your door-to-door flyer delivery when you order both your print and door-to-door flyer delivery together from us! Our door-to-door distribution is available in all the main towns including Arborfield, Ascot, Bracknell, Caversham, Crowthorne, Finchampstead, Earley, Maidenhead, Reading, Sandhurst, Shinfield, Slough, Tilehurst, Twyford, Windsor, Winnersh, Wokingham and Woodley. Please feel free to take a look at our other coverage areas and also visit our FAQ if you have any other unanswered questions.